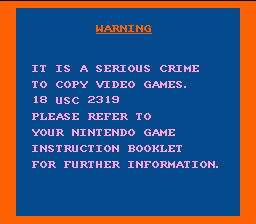 This is the hacked version of EarthBound(USA). 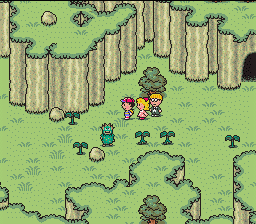 EarthBound(USA), originally released as Mother 2 in Japan, is a role-playing video game co-developed by Ape and HAL Laboratory and published by Nintendo for the Super Nintendo Entertainment System video game console. Both releases have semi-alternate titles identified in the game's attract demo: "EarthBound: The War Against Giygas!" for EarthBound and "Mother 2: Gyiyg Strikes Back!" for Mother 2. 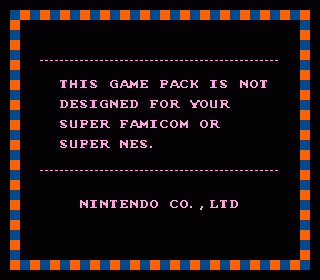 It was designed by Shigesato Itoi, who also developed its predecessor, the Japan-exclusive Mother. 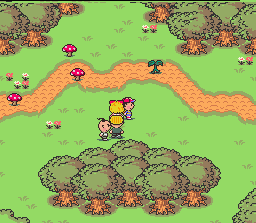 EarthBound was released in Japan on August 27, 1994, and in North America on June 5, 1995 as a stand-alone title. Despite the poor sales figures, the game has been lauded by gamers for its humorous depictions of American culture and parody of the role-playing video game genre, and has since become a cult classic. A sequel to EarthBound for the Nintendo 64DD, titled EarthBound 64, was in development for many years before finally being canceled. 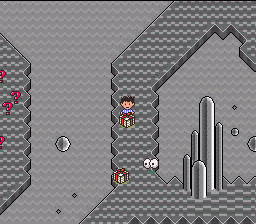 This project eventually resurfaced as a Game Boy Advance title called Mother 3 and was released only in Japan. 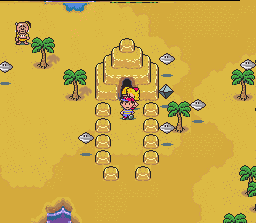 Like Mother, Mother 3 has only a loose connection to EarthBound, starring new characters, though it does include several returning characters. 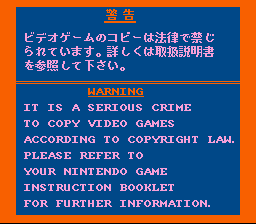 A collection of Mother and EarthBound was released in Japan under the title Mother 1 + 2. Now you can add videos, screenshots, or other images (cover scans, disc scans, etc.) 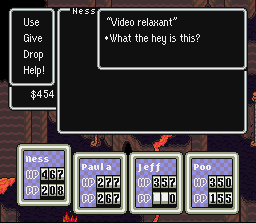 for EarthBound (USA) [Hack by Mr. 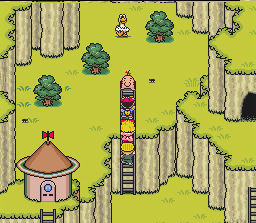 Accident v1.1] (~EarthBound - 10th Anniversary Celebration) to Emuparadise. Do it now!